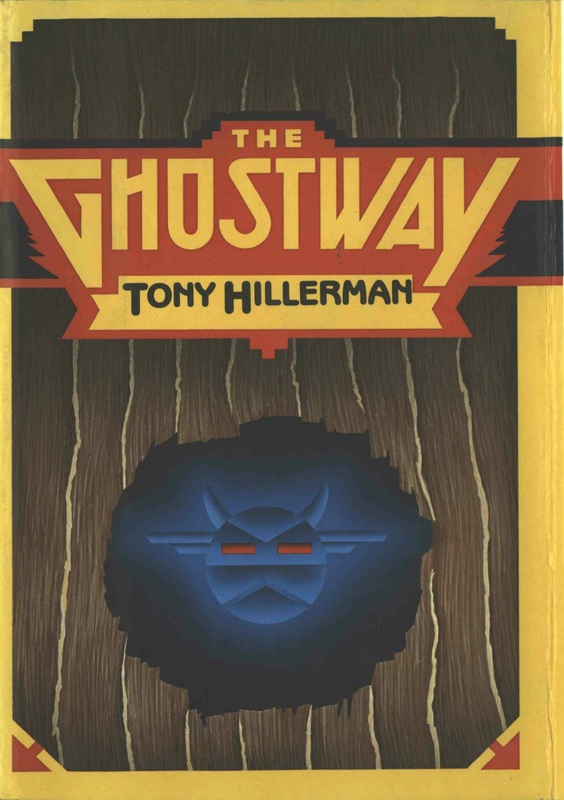 This is the full and detailed views of the first edition dust jacket for The Ghostway, the sixth book in Tony Hillerman's Navajo Mystery Series and the third novel featuring the protagonist Sergeant Jim Chee of the Navajo Tribal Police. The dust jacket was designed by David Meyers. The Photograph of Tony Hillerman was taken by Michael Mouchette.